Every two months or so, the Rotary Club of Werribee is allocated a day to run a sausage sizzle outside the Bunnings hardware stores at Hoppers Crossing or Werribee. The club is grateful for the opportunity that Bunnings provides because it enables us to raise much-needed funds for our local and international projects. 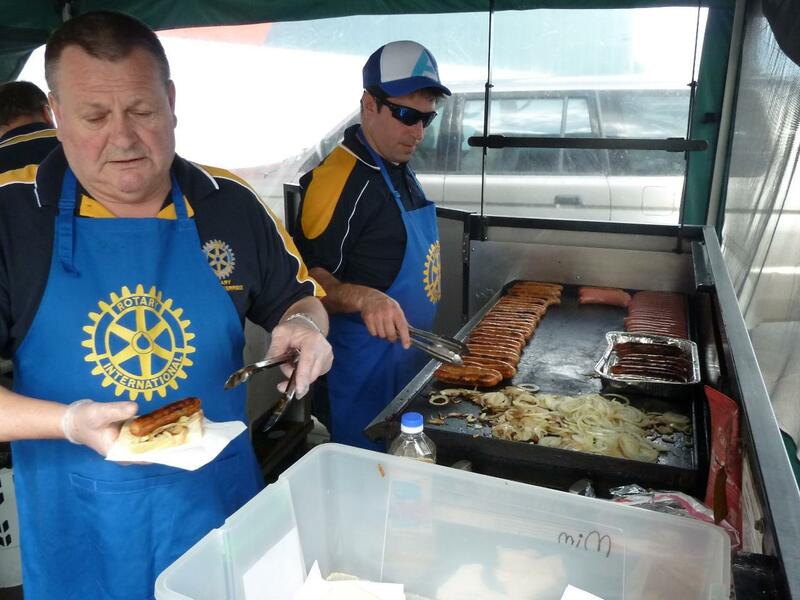 Club members and friends of Rotary are rostered on for one or two hours during the day to assist with cooking and serving the tasty sausages.